If you're investing in custom window treatments, choose M&N Installation to measure and install for perfect fit and function. We serve locations throughout New York, New Jersey and Connecticut. 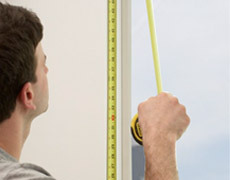 Precise measurements are essential to custom window coverings. Provide us with a few details, and we'll start you on the right track. 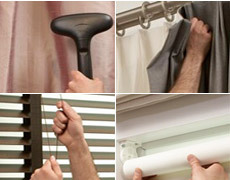 When your new window treatments are ready, professional installation makes all the difference. Contact M&N, and see for yourself.